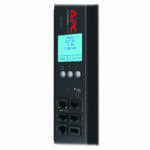 To enable power monitoring and control within IT enclosures intelligent power distributions units will be required. 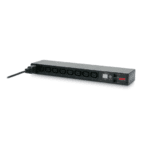 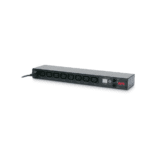 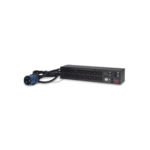 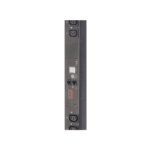 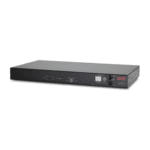 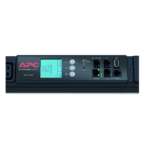 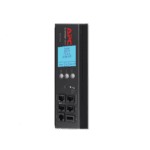 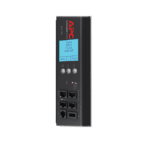 APC provides a wide array of power distribution solutions for your IT environment. 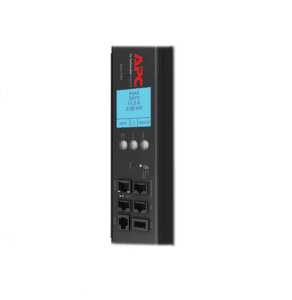 APCs standardised PDUs are designed to increase the manageability and efficiency of your data centre.